In most modern video games, the element of graphical fidelity is an assumed factor on the part of the consumer. However quite ironically, over the years, this might be the only aspect of the video game industry that has been improving at an incredible pace. 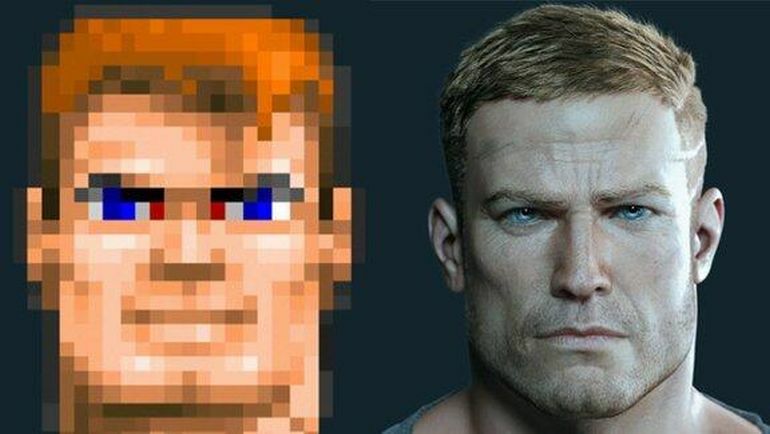 In essence, the comparative visuals of the video games of yesteryear and contemporary ones are startlingly striking to say the least. So, without further ado, let us check out 12 of the biggest video game franchises then and now, and how their graphical fidelity has evolved by leaps and bounds. 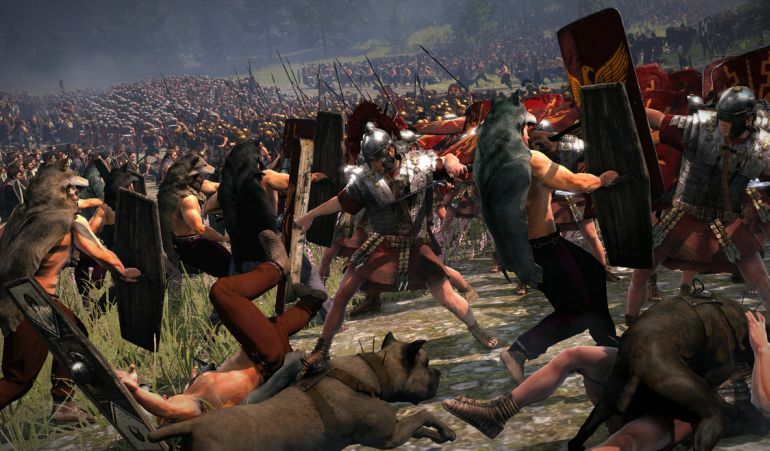 A landmark franchise of grand historical strategy games from Creative Assembly, the Total War series allows players to take part in both turn-based campaign maps and real-time tactical battlefields. And while the first game in the series – Total War Shogun released in 2000, might not be as old as the other video games in the list, it did innovate on the dual gameplay mechanism (which was seldom seen in historical strategy titles). 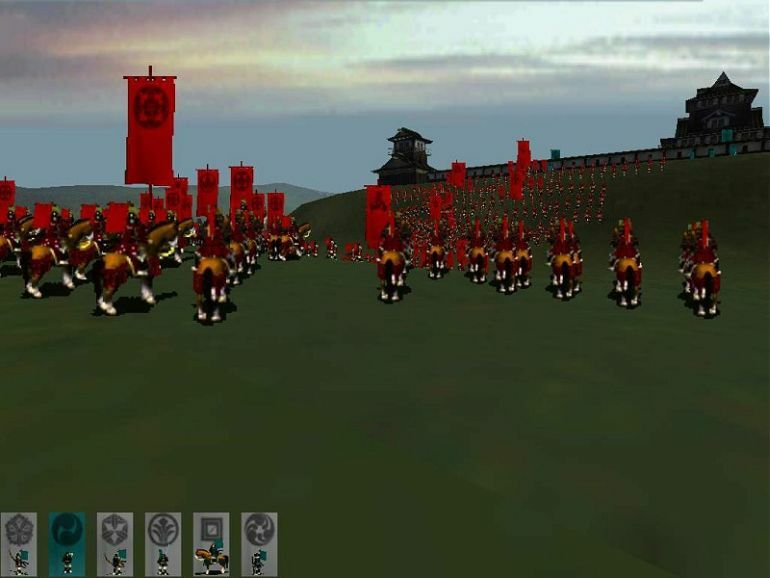 Total War: Shogun Released In 2000. 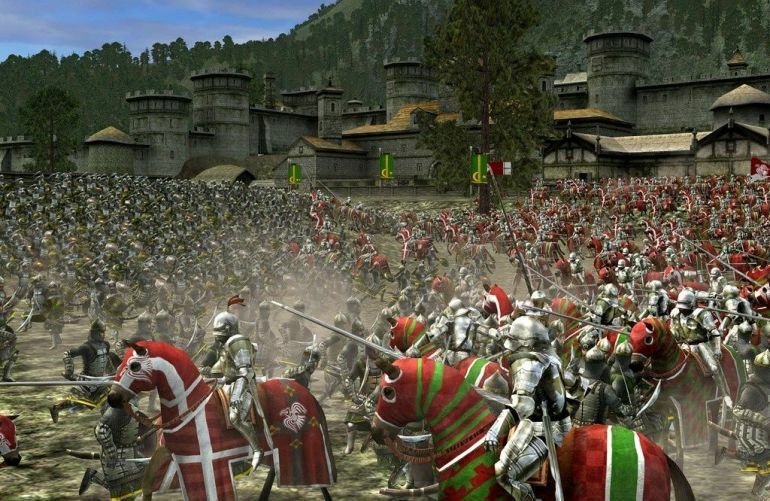 Total War: Medieval II Released In 2006. Total War: Rome II Released In 2013. However, the series arguably reached its zenith with the release of Total War: Rome in 2004 and Total War: Medieval II in 2006. Unfortunately, since then, the franchise has taken a bit of a hit with the buggy ‘debacle’ of Total War: Rome II released in 2013. Still fans are looking forth to the upcoming Total War: Warhammer – the first time the series will depart from its usually grand historical settings, to delve into a fantasy world. 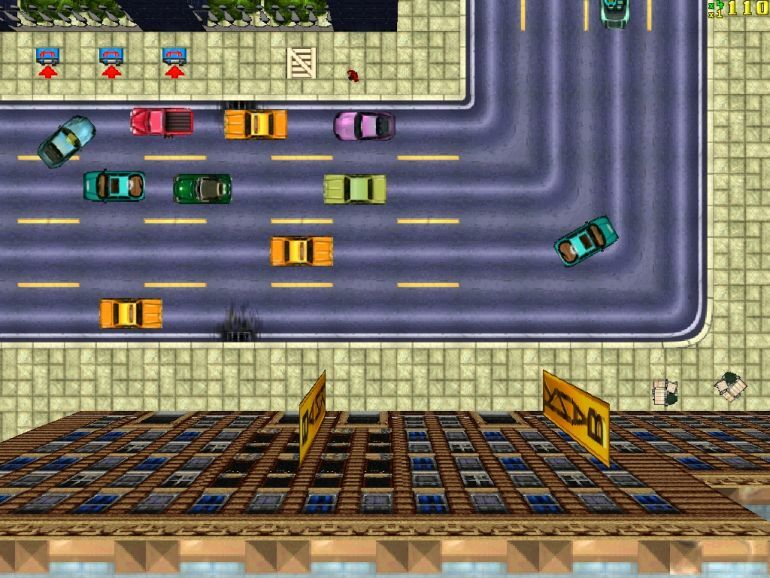 It may sound a bit pedantic on our part, but the original Grand Theft Auto came out way back in October of 1997. This open world video game with its mix of action-adventure, was developed by DMA Design (which has now morphed into Rockstar North) and published by BMG Interactive. Released for Windows and PlayStation (yes, PS1), the game was quite a hit in UK. And surprisingly, its graphics were said to be ‘bit plain’; though that was more than made up by the groovy soundtrack and the accompanying music. Grand Theft Auto I Released In 1997. 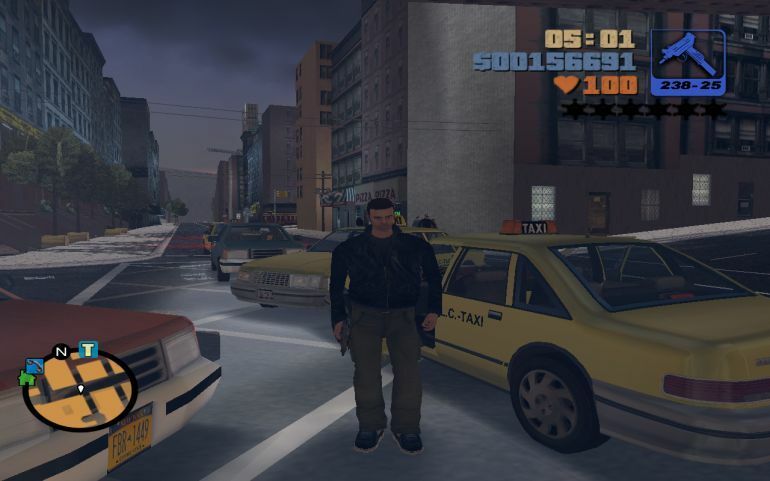 Grand Theft Auto III Released In 2001. 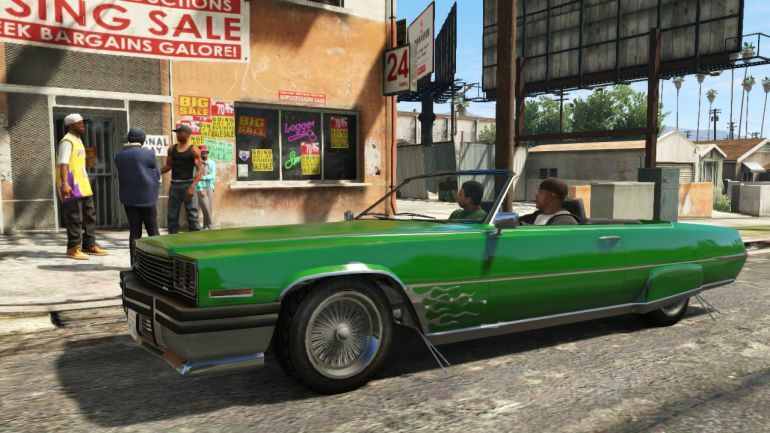 Grand Theft Auto V Released In 2013. Fast-forwarding to 2013, GTA V is easily considered as one of the most crucial titles for the seventh-generation of consoles – and as such, the video game has broken a bevy of records (including seven Guinness World Records). This includes earning $800 million in its first day of release, and passing $1 billion in just three days. The enviable sales figures are complemented by the visual upgradation (especially in its PC version, with the so-called spatial anti-aliasing) and impressive Metacritic scores of 97 for both Xbox 360 and PS3. 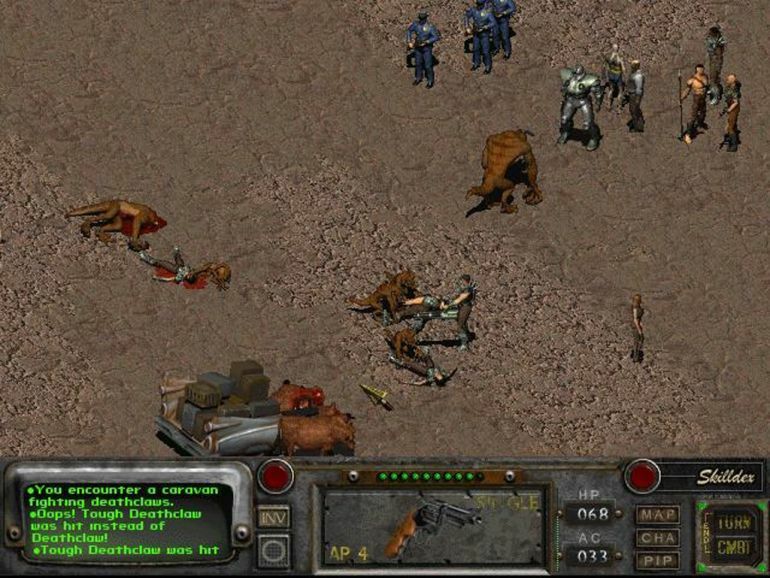 The original Fallout was developed and published by Interplay Entertainment in 1997, and was widely considered to be the spiritual successor to the 1988 role-playing video game Wasteland. Showcasing a dystopian version of the future, the open-world video game with its top-down perspective was set in an alternate timeline of 22nd century, with the environment mashing up elements of a post-apocalyptic theme and retro-futuristic setting (much like Mad Max). The result was a critically acclaimed piece of art with praises heaped upon the game’s turn-based combat and storytelling mechanism (thus translating to a glowing Metacritic score of 89). Fallout 3 Released In 2008. 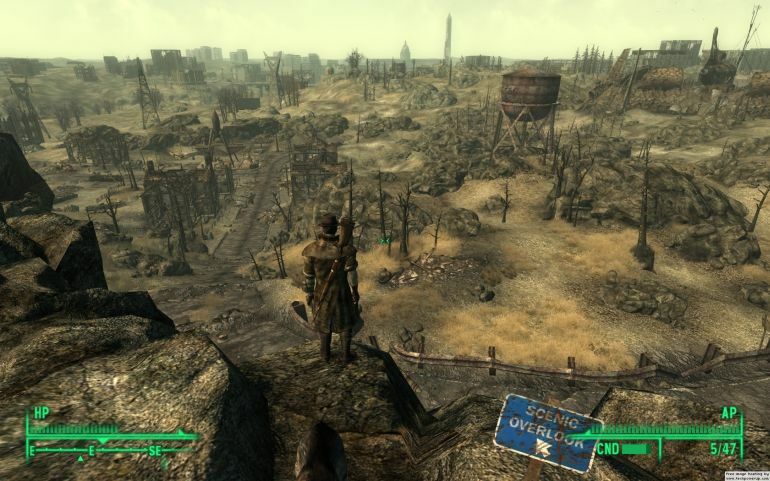 The venerable role-playing series once again made a comeback into popular consciousness – with Fallout 3 released in 2008, and its stand-alone successor Fallout: Las Vegas released in 2010. 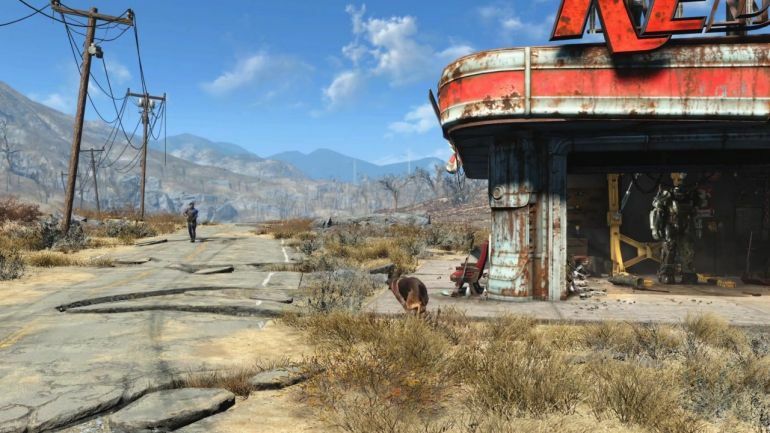 And, since we are writing this article post E3 2015, it is the upcoming Fallout 4 (developed and published by Bethesda Game Studios) that has everyone prattling in the gaming industry – with touted features like over 50 base guns and 700 modifications of weapons being available to the player! Developed by Core Design and published by Eidos Interactive, the original Tomb Raider was released in October, 1996 for the Sega Saturn, DOS, and the first PlayStation. 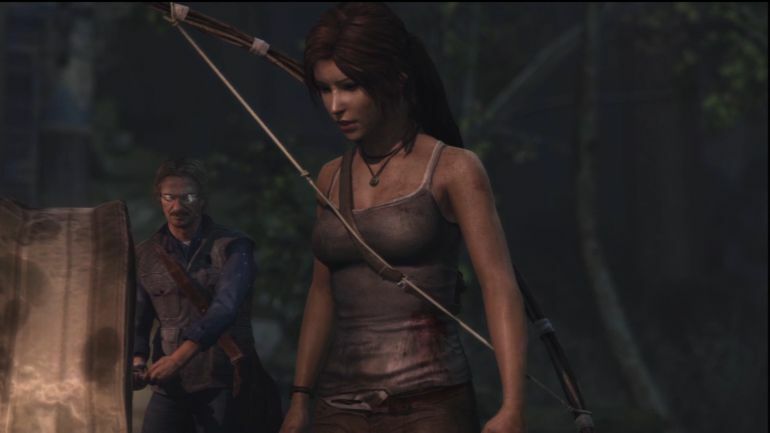 Known for Lara Croft, its daring (and darling) female protagonist, this first iteration of the action-adventure video game was quite a success – with over 7.5 million copies being sold worldwide, while accounting for a superb score of 91 on Metacritic. Tomb Raider Released In 1996. Tomb Raider: Legend Released In 2006. Tomb Raider (Reboot) Released In 2013. Tomb Raider of course rebooted in 2013, with this fourth overall title of the video game franchise being developed by Crystal Dynamics. 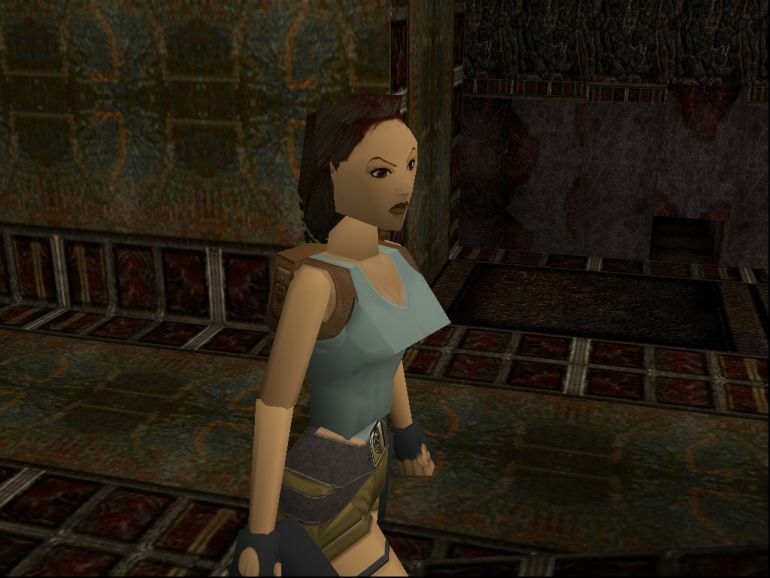 This time around the focus was on the reconstructed origin story of Lara Croft, with critical and poular praised being heaped upon the game’s graphics and storyline. When translated to figures, the Tomb Raider (2013) sold over 8.5 million copies, and is all set to get a sequel Rise of the Tomb Raider by 2016. One of Bethesda’s flagship franchises, the iconic Elder Scrolls series has long defined the scope of open-world role playing games with a tinge of action. 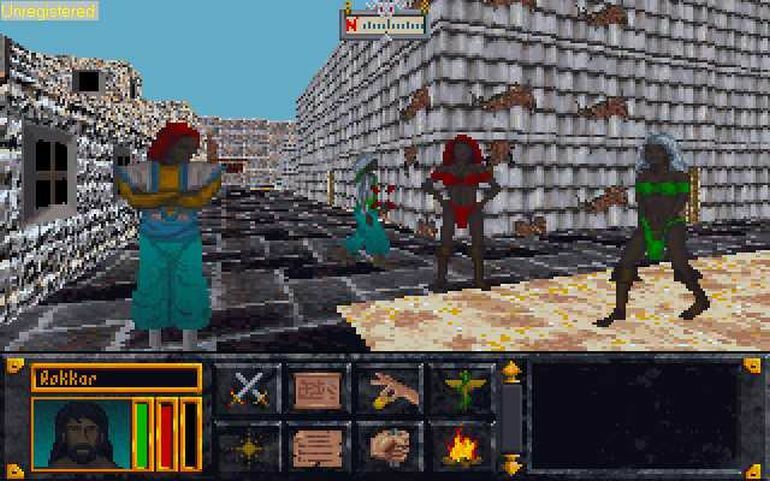 And interestingly, the journey started way back in 1994, with the slightly delayed release of The Elder Scrolls: Arena, a hotch-potch of a game combining tournament-like aspects with slight role-playing elements. This was followed up by the true RPG – The Elder Scrolls II: Daggerfall in 1996, which (according to many sources) accounted for an open-world size of whopping 161,600 sq km, or 62,394 sq miles (with the map being randomly generated). The video game also utilized an XnGine engine, which is considered as one of the first truly 3D engines. The Elder Scrolls: Arena Released In 1994. The Elder Scrolls III: Morrowind Released In 2002. 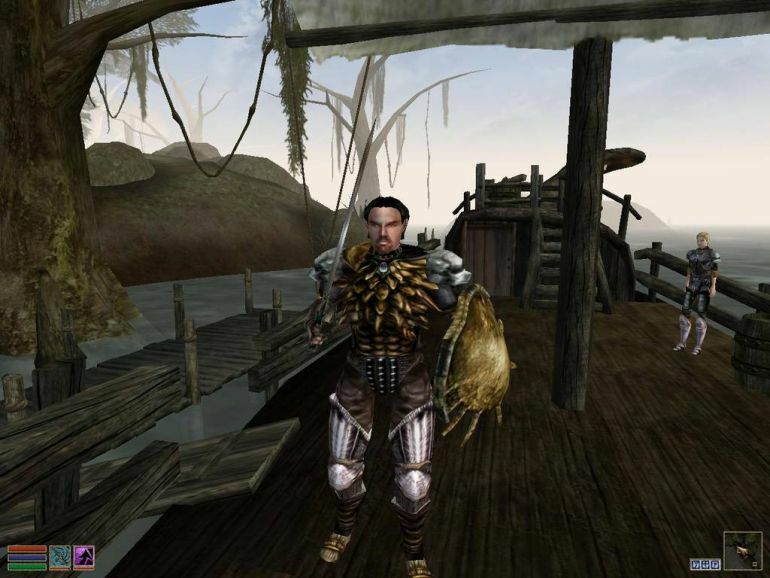 The Elder Scrolls V: Skyrim Released In 2011. The rest, as they say, is history. 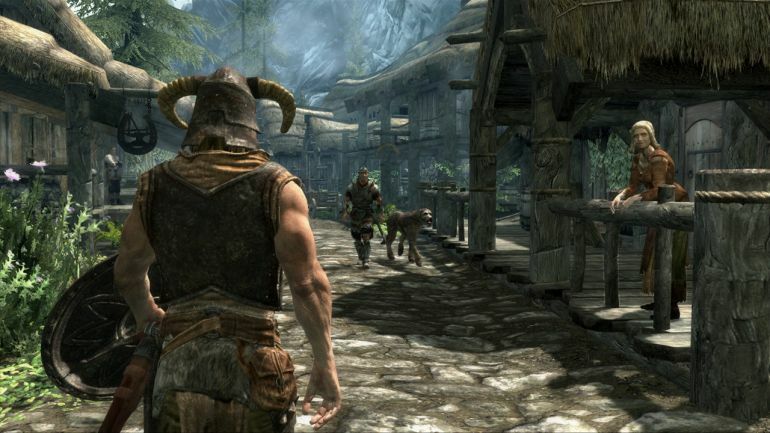 The series arguably reached its zenith with the release of The Elder Scrolls V: Skyrim in November, 2011. Often revered as one of the greatest video games of all time, Skyrim won critical and commercial acclaim by selling over 20 million copies worldwide, and holding an incredible Metacritic score of 94 (in PC). 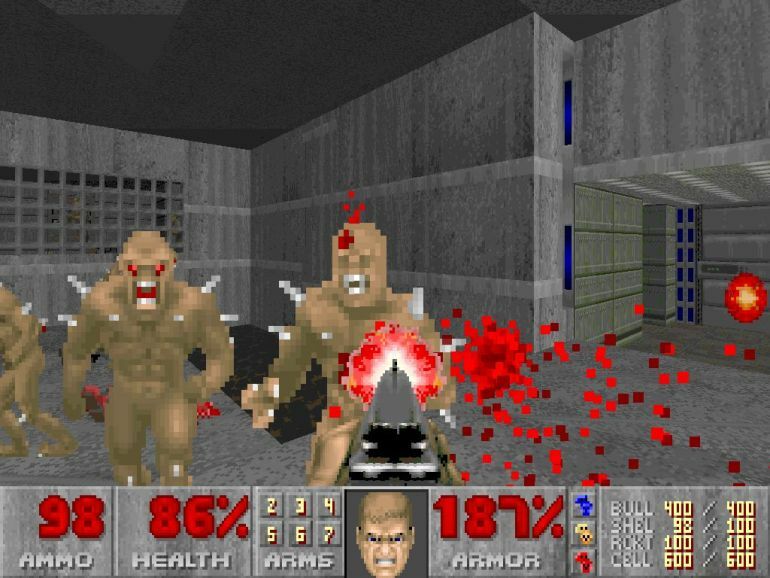 One the cardinal first person shooters that combined elements of both science-fiction and horror, the original Doom developed by id Software, set the tone for action games of the 90’s. Released in 1993, the video game is in fact ‘so old’ that it was originally distributed (with its first three episodes) via both shareware and mail orders. In spite of the seemingly antediluvian measures, the game was a rousing success with an estimated 10 million people already playing by through shareware within the first two years of the release. More importantly, Doom trail-blazed its way for future shooter games to emulate – with the impressive 3D graphics and network-based multiplayer gaming. Doom 3 Released In 2004. 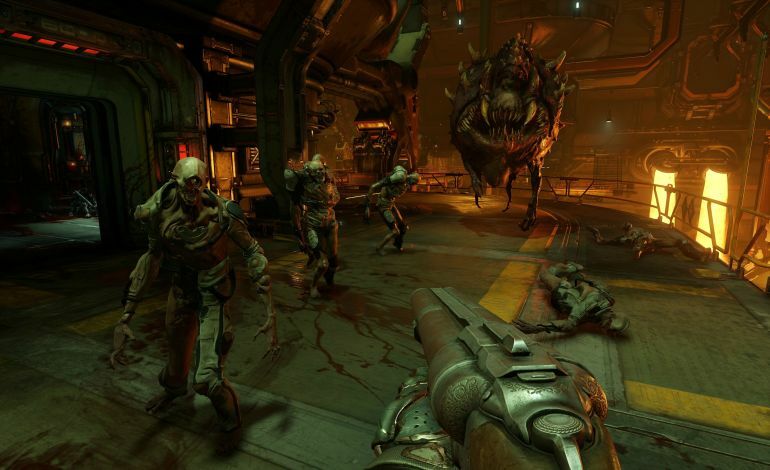 Doom (Reboot) To Be Released In 2016. 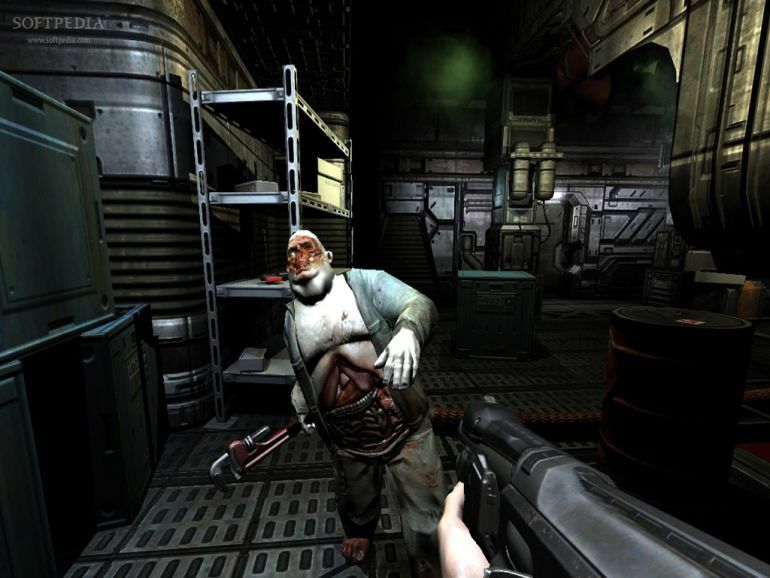 The last released version of the Doom pertained to Doom 3 in 2004, which once again set the benchmark for high graphical fidelity with the state-of-the-art id Tech 4 engine from id Software. And now, the franchise has made its way back into the current news circles with the imminent release of the Doom reboot in 2016. This time around, Bethesda has taken upon the role of the publisher, while the video game is touted to use the more advanced id Tech 6 engine. 4 Comments on "12 biggest video game franchises then and now – the interesting comparisons of graphical upscaling"
The Tomb Raider screenshot is actually a screenshot from Tomb Raider 3 which was released in 1998, and the Zelda: Ocarina of Time on N64 is a modded version with updated graphics, played through an emulator. Thanks for notifying that. Changed it. Now, it is from MGS2 (2001).